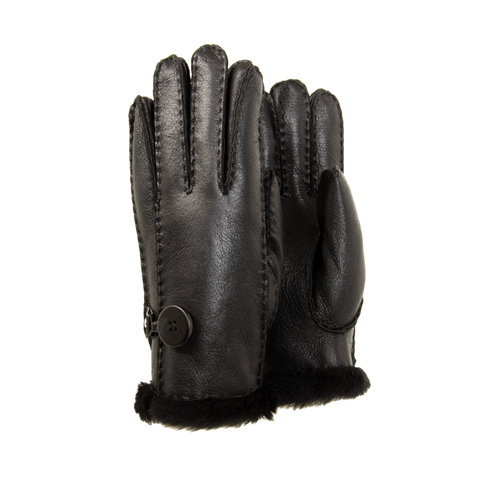 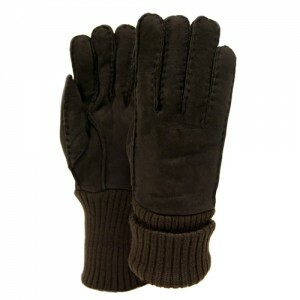 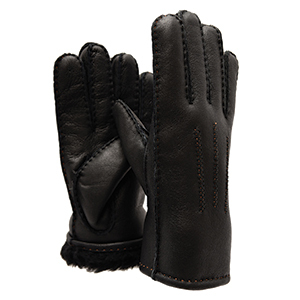 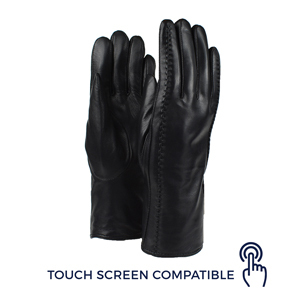 These women’s premium quality sheepskin gloves are made with full skins, and the leather finish has a decorative button and reinforced stitching. 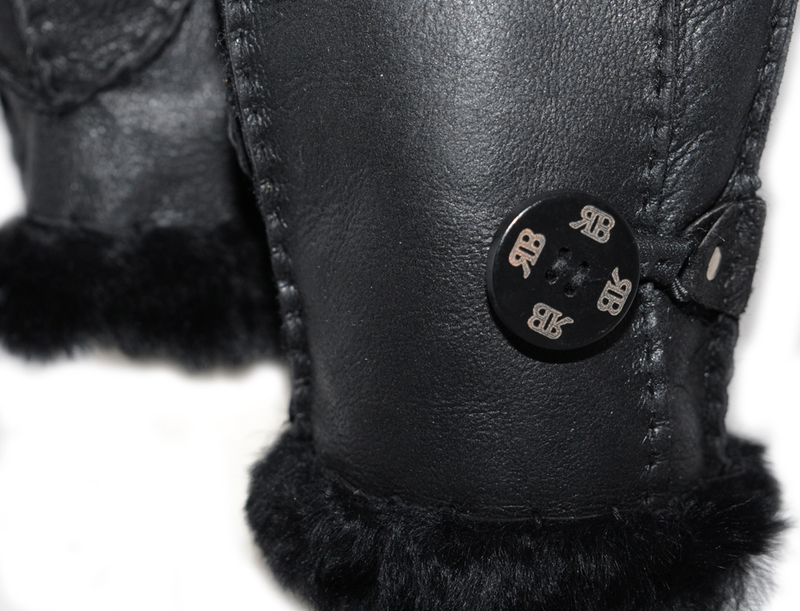 The black is lined with black sheepskin and the distressed brown is lined with a natural coloured sheepskin. 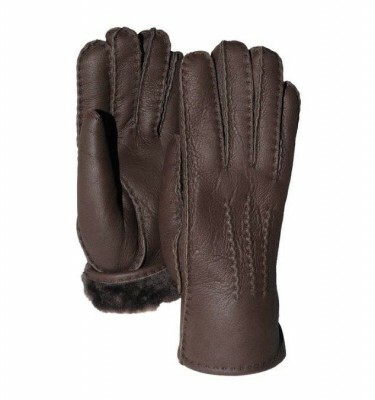 Very warm and cozy.